Classic Little Village vintage brick two flat waiting for your ideas and renovation. Spacious units with two bedrooms & one bath. 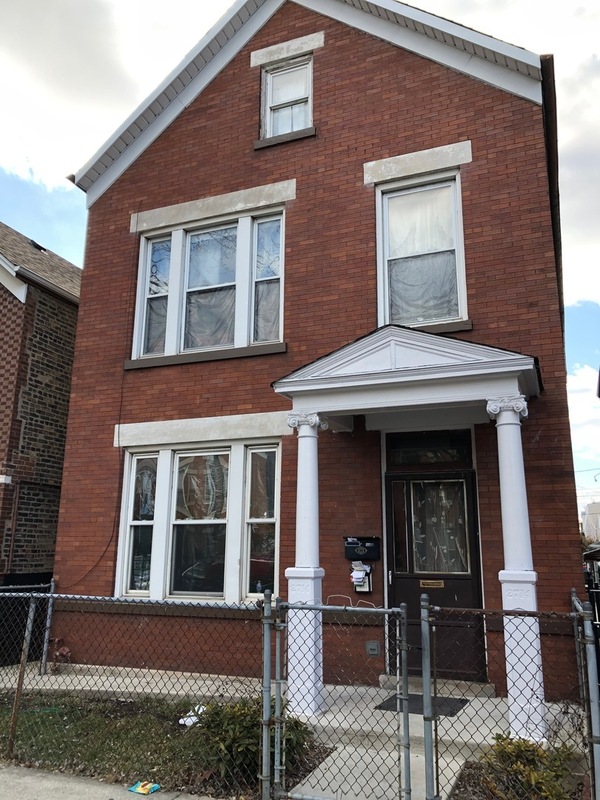 The second-floor unit leads to full finished attic for expanded living, ideal for second-floor duplex complete with two bedrooms and bathroom. All units feature original woodwork with built-in hutch. Perfect property for renovation lending. Large back yard with two car garage. Near shopping, schools, restaurants. Transporation. Don&apos;t let this opportunity pass you by!